Brad is an infrastructure engineer for a global medical technology company that manufactures life-saving cardiac products. He provides high-quality technical services for several offices, warehouses, and manufacturing facilities around the world. 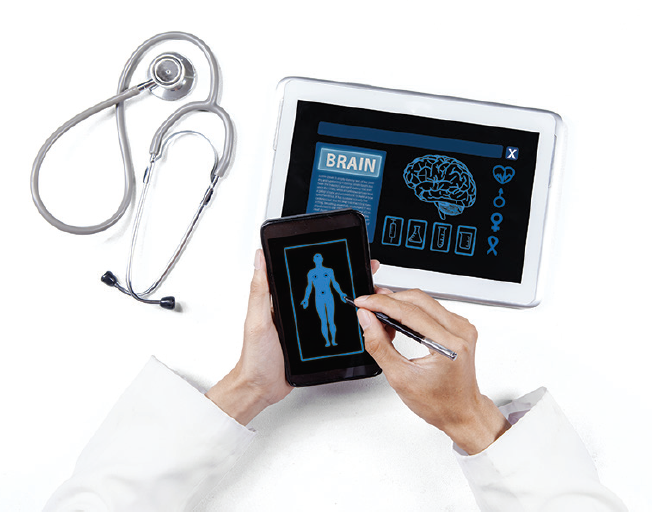 The company collaborates with clinicians and researchers to develop technologies that will ultimately improve patients’ quality of life. Infrastructure services are the backbone for reliable communication that ultimately leads to faster time to market for life-saving products. One of the company’s locations is a large industrial operation, with a mix of offices and warehouses housed in five different buildings joined by walkways. The company’s carrier transitions its service from 3G to LTE, and antennas are repositioned by 20 degrees. This results in coverage holes in three office areas. The local infrastructure cannot support the carrier’s microcell solution, so the carrier presents Brad with a costly, $20,000 circuit to circumvent this. Metrocells are not an option either, with a price tag of $5,000 for only a portion of each building and a six-month delivery wait time. In healthcare, time is of the essence. Brad needs to bridge the coverage hole quickly and affordably so that the company can continue its life-altering work—uninterrupted. When Brad speaks to a previous colleague about the issue, he learns about the Cel-Fi PRO, which fills coverage holes in areas up to 15,000 sq. ft.
Brad is skeptical about the efficacy of the product, given its significantly lower price point and promise to deliver coverage within minutes. He borrows his friend’s system to try at home. It works as advertised. 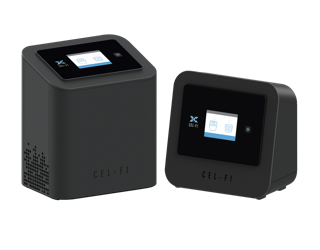 After returning the loaner, Brad orders two Cel-Fi PRO systems which are designed to work specifically with the company’s carrier network. 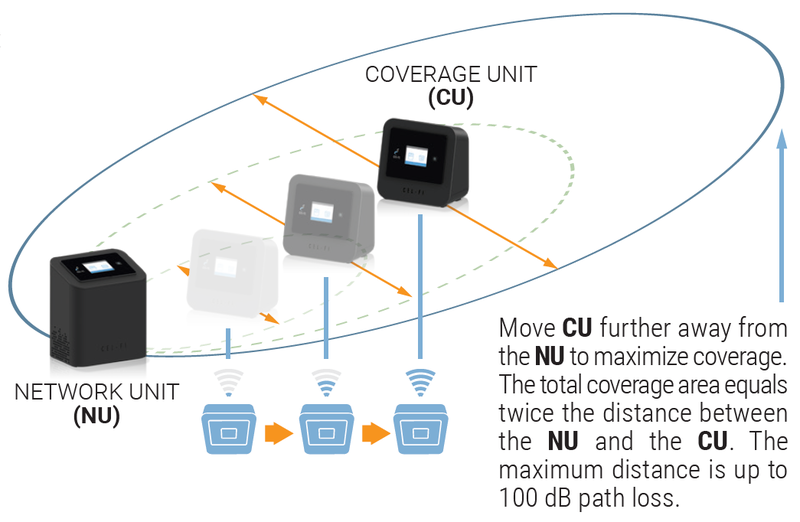 Each system is comprised of one Network Unit and one Coverage Unit. He plugs the Network Units into areas that have at least one bar of coverage, and in less than 30 minutes the installation is complete. Employees in these buildings can now use their phones reliably across the expansive property.